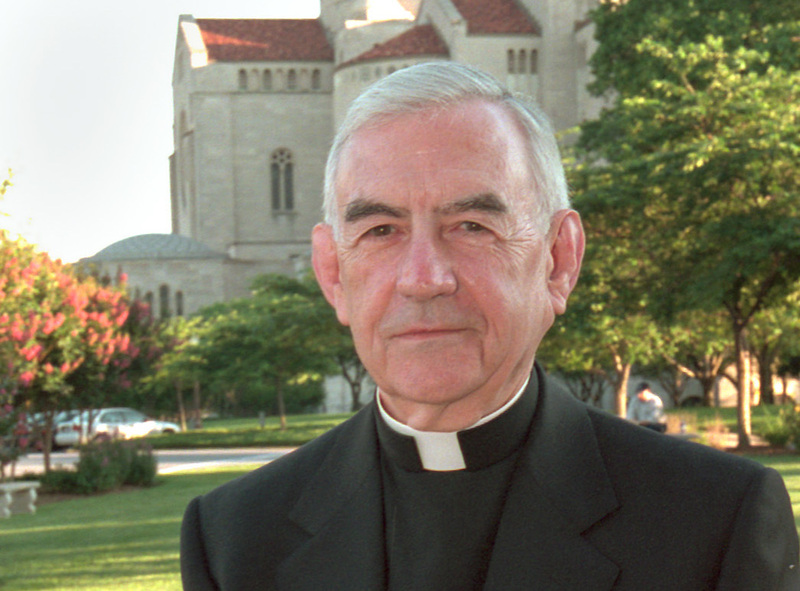 Retired San Francisco Archbishop John R. Quinn is pictured in a 2001 photo in Washington. He died June 22 at age 88 in San Francisco (CNS photo/Nancy Wiechec). Archbishop John R. Quinn, who died on June 22 at the age of 88, began writing for America in 1968. Over the years his articles have covered issues as diverse as the priesthood, the legalization of abortion and ministry to gay and lesbian Catholics. The retired archbishop of San Francisco, Quinn served as the president of the U.S. bishops conference from 1977-80. In 1999 he published the book The Reform of the Papacy in response to Pope John Paul II's encyclical “Ut Unum Sint” calling for Christian unity. A selection of his writings for America appears below. "It is a time for us, like the Apostles in Acts, to give thanks that we are counted worthy to suffer something for Christ. It is not a time for us to be the martyr-victim but the martyr-witness." "Bishops around the world are dissatisfied with the treatment by Roman congregations of episcopal conferences."